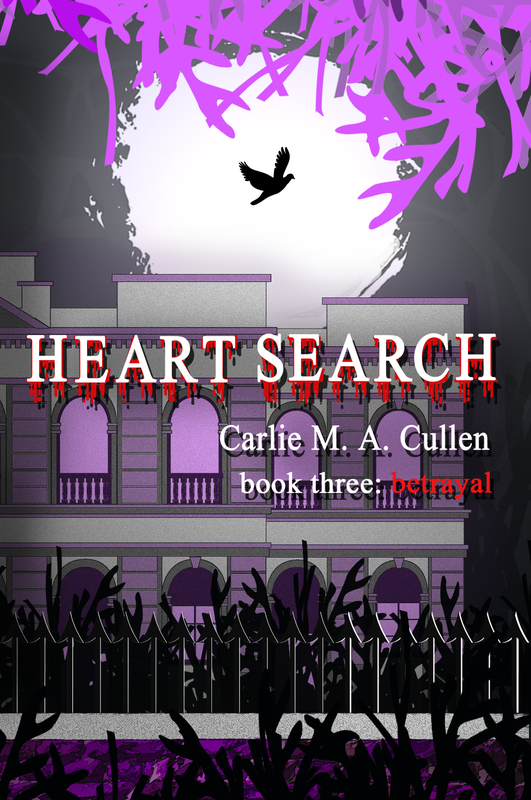 This entry was posted in Giveaways, Heart Search: Betrayal, New Releases and tagged blog tour, Facebook, giveaway, Heart Seach: Lost, Heart Search: Betrayal, launch, prologue, Rafflecopter by Carlie M A Cullen. Bookmark the permalink. Huge congrats, Carlie! Hey, that’s huge, reaching the end of your trilogy – kudos, my friend. Love the atmospheric trailer, and the rafflecopter prizes are awesome. That prologue is definitely intriguing, and I so love this cover. Thanks so much, Debby. I must admit to feeling quite proud of this achievement. Congratulations Carlie. Let the good times begin!! Oops forgot to mention sorry I can’t stop by facebook. I’m temporarily locked out until I can prove I’m me. LOL I got hacked. Oh, that’s not good. Well, you missed a good night and some of the giveaways, but there’s nothing to stop you entering the main giveaway! I hope you get your Facebook sorted soon!